If you’re looking for a sports-crazy nation, then look no further than the USA. The country regularly tops the medal table at the Summer Olympics and plays host to the Super Bowl, the world’s most widely watched sporting event. Sports run through this country, as whole cities turn out to watch their college teams play, and game attendance numbers regularly top 100,000. With a country so rich in sports you really don’t want to miss any of it. Here are five of the best states for sports fans to visit. Texas is home to the Dallas Cowboys, one of the most successful National Football League (NFL) teams. The Cowboys have played in eight Super Bowls and call the awesome AT&T Stadium in Dallas home. In Houston, you can take your pick from professional football, basketball, baseball, and soccer for nonstop action in every season. With so many games to catch, take your pick from great hotels in Houston and stay as long as you like. Colorado is home to great professional and college football teams. 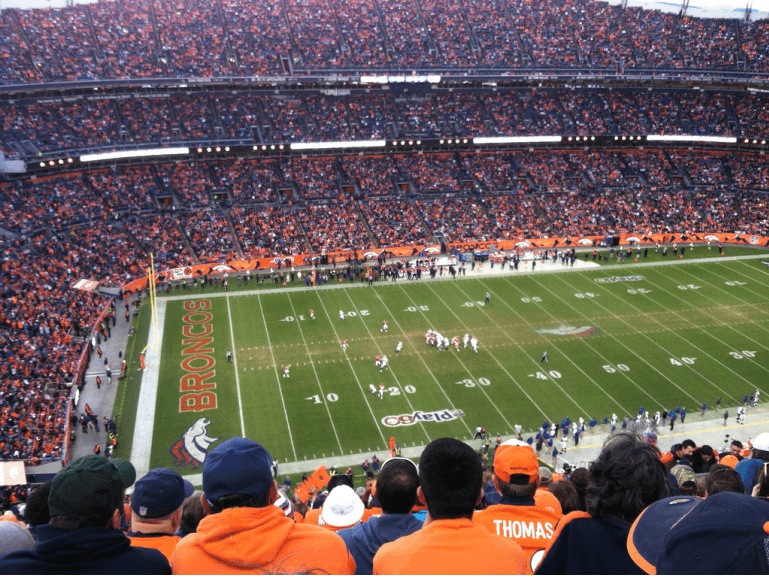 The Denver Broncos play at the Sports Authority Field at Mile High, which regularly draws in crowds of over 70,000. This NFL team won the Super Bowl in 2016, so they’re sure to put on a show. The Colorado Buffaloes are in the Pac-12 Conference and are playing well under coach Tad Boyle. Take a trip to Folsom Field and soak up the collegiate atmosphere. Missouri offers both Major League Baseball (MLB) and NFL teams for locals and visitors to enjoy. The St. Louis Cardinals play baseball at the beautiful Busch Stadium in St. Louis, where the team won the 2011 World Series. The Kansas City Chiefs are a formidable NFL team that plays at the huge Arrowhead Stadium, which can hold just under 80,000 spectators. If you want to catch a Chiefs game, take a look at the best IHG hotels in Kansas City and stay awhile. Florida is home to great beaches and other legendary stadiums. Florida is sports mad, and the famous Daytona International Speedway plays host to the start of the three major American car racing series. 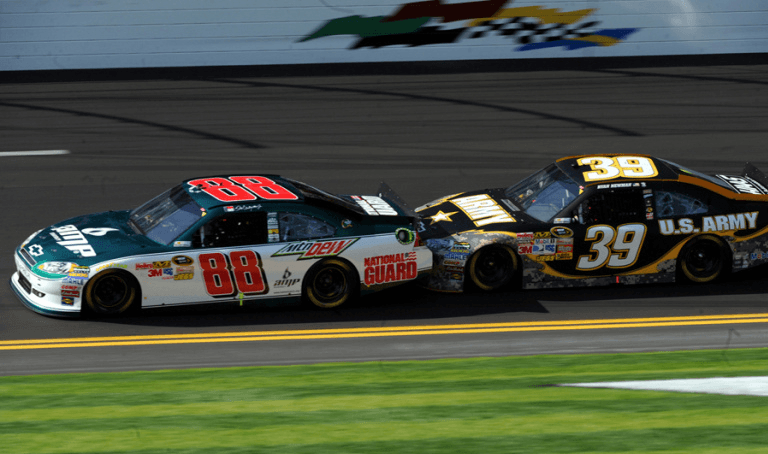 Here, NASCAR events regularly draw in crowds of over 100,000. If motorsports aren’t your thing, then take your pick from Florida’s three NFL teams, two MLB teams, two NHL teams, and two NBA teams. Stay at a hotel near EverBank Field to check out your favorite team battle the Jacksonville Jaguars, head to Tampa Bay for Lightning hockey, or shoot threes in Miami with the Heat. Whatever your sport you’re a fan of, Florida has you covered. The southern city of Tucson, home to the University of Arizona Wildcats, has one of the best college basketball teams in the country. The Wildcats play at the McKale Center, which has one of the best atmospheres in the conference. It’s so good that the Wildcats hardly ever lose here. While you’re in the state, you’ll also want to travel to Phoenix to watch the Arizona Cardinals play at the impressive University of Phoenix Stadium. These five states are great for anyone to visit. However, sports fans will especially love the opportunities to soak up the great sports culture of the USA.